If you need to restock your makeup bag, check out this CVS deal where you can get bronzer for $1.74. 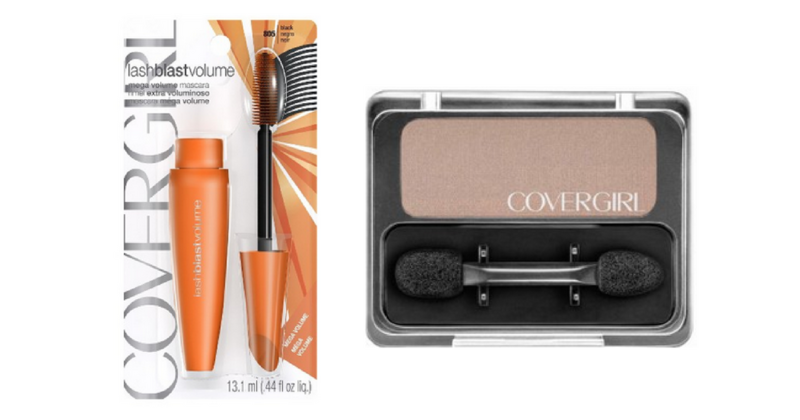 There are two Covergirl coupons available to print so be sure to print (2) per computer! –like getting it all for $6.96 or $1.74 ea.